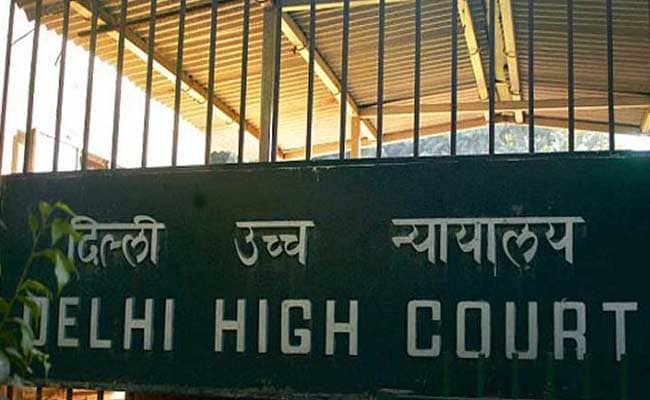 Delhi High Court has released job notification for recruitment to the posts of Junior Judicial Assistant/ Restorer, Court Attendant and Room Attendant. New Delhi: Delhi High Court has released job notification for recruitment to the posts of Junior Judicial Assistant/ Restorer, Court Attendant and Room Attendant. Interested candidates can apply against 192 available vacancies only after ensuring their eligibility as per the guidelines set by the recruiting body for the recruitment process. Last date for online registration is 30 June 2017. Applicants will be able to submit their application till 2359 hours of the last day. Candidates need not send any offline application for this recruitment. Apart from filling up the post, a panel will also be prepared for future vacancies. For Junior Judicial Assistant applicants must be graduate and must have minimum speed of 40 words per minute in English Typing on Computer. For recruitment to other posts, candidates must have minimum educational qualification of matriculation or must have obtained ITI pass certificate from a recognized institute. Applicants must also be in the age group of 18-27 years as on 1 January 2017. Age limit relaxation is available for reserved category. Other details in this regard can be found from delhihighcourt.nic.in.